Do you have a question for Dr. Erickson? He will be glad answer any question you may have about Innovative Family Wellness, available treatments, or his innovative approach. In an attempt to answer all of our visitors’ questions, we pre-screen each question submitted. Once approved, Dr. Erickson will respond to your inquiry. Please allow 24-48 hours for his response. Thank you! Dr. Noah Erickson, D.C., Med. Ac. is the founder and clinical director of Innovative Family Wellness LLC and Dr. Noah’s ARC – Autism Recovery Center — in Boardman, Ohio and Wexford, Pa. He is a graduate of California University of Pennsylvania with a Bachelors Degree in Athletic Training and Logan College of Chiropractic with a Bachelors degree in Human Biology and a Doctor of Chiropractic degree. Dr. Erickson is also a licensed medical acupuncturist through the International Academy of Medical Acupuncture. 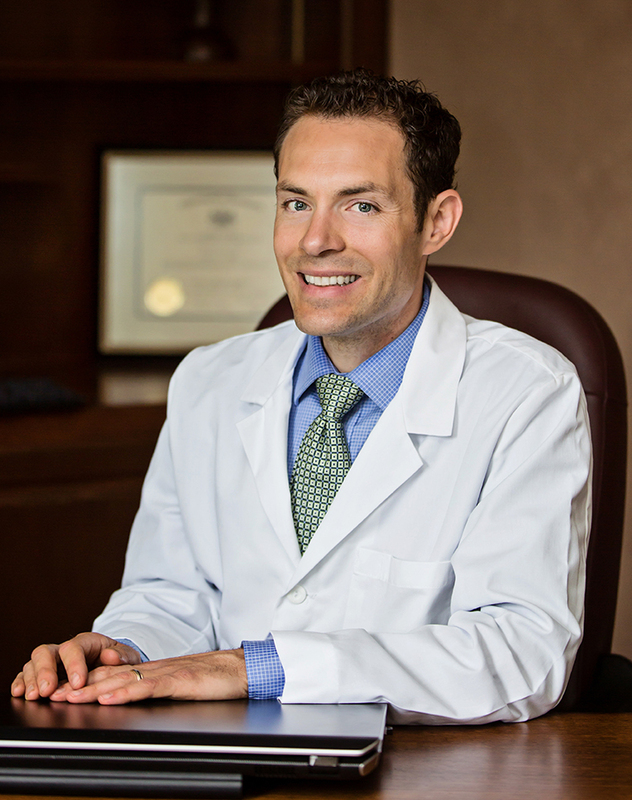 In addition to chiropractic and acupuncture, Dr. Erickson has had advanced study and training in integrative medicine as well as in laboratory and genetically-based nutrition. This background qualifies him to address health problems using customized dietary protocols and the highest quality nutritional supplements based on specialized lab work and genetic testing. He is one of the few practitioners in the country who specializes in Epigenetics and Nutrigenomics: A biomedical, genetically-based treatment for autism, ADD, ADHD and related disorders. Disclaimer: All material, information, all related programs, as well as email content and responses derived from and on www.innovativefamilywellness.com and www.drnoahsarc.com is provided for informational purposes only. Please consult your own physician regarding the applicability of any opinions or recommendations regarding your symptoms or medical condition. © Copyright 2014 Innovative Family Wellness, LLC. All rights reserved. Reproduction in whole or in part without permission is prohibited. Innovative Family Wellness, LLC and www.innovativefamilywellness.com and www.drnoahsarc.com is not responsible for any use made of any information provided herein.